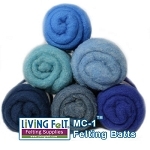 The Pen Style Needle Felting Tool allows application of small or delicate materials using one, two, or three needles. 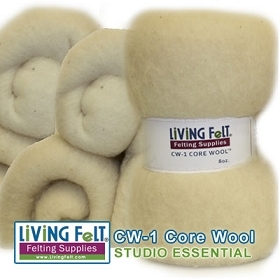 The tool can be adjusted to two lengths of needle sizes that can be used with the Needle Felting Molds (sold separately) for creating 3-dimensional design and applique. 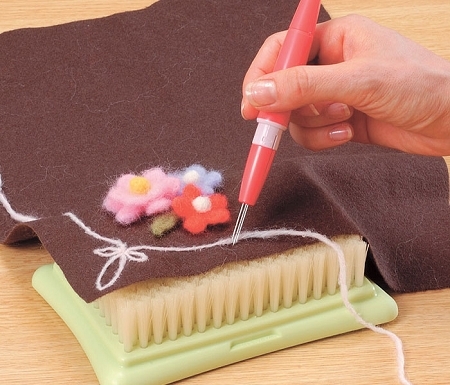 The handle offers ease of use because of the "Pen Style" grip action. 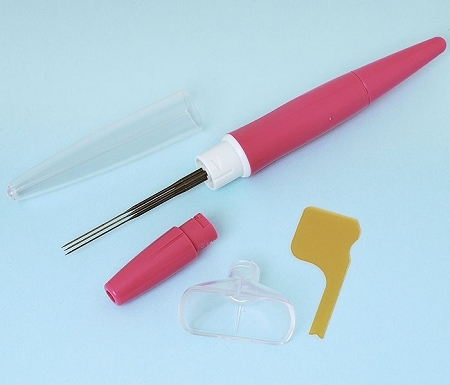 Needles are fast and easy to replace! 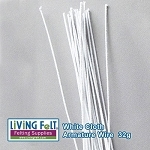 Order any of our needles "unpainted" for use in this tool. 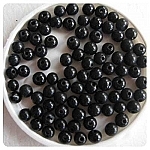 Simply state which needles you would like "unpainted" in the comments section of your order. 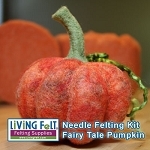 We love this tool loaded with Two Spiral Felting needles or with Two 40 Triangle Needles. *Marie keeps more than one tool in her studio loaded with different sizes.